We live in a world that’s heavily reliant on data. Without it, business as we know it grinds to a halt. The downside to all this technology is that there are so many things that can go wrong and numerous ways to lose all that information. And yet, a surprising number of people think it could never happen to them. Startlingly, nearly a third of all computer users have NEVER backed up their data. 93% of organizations go out of business within a year when their data center is hit by a natural disaster. 50% of these businesses that don’t have a disaster recovery plan and can’t retrieve their data within ten days of losing it immediately file for bankruptcy. 94% of businesses that encounter calamitous data loss will screech to a halt. Many of these businesses will never get started again. 77% of organizations that never bother to test their tape backups will experience backup failures. Every year, about 40% of small and medium-sized businesses that operate their own network and utilize a network connection for more than just email will be hacked. More than half of those businesses won’t even realize it happened. On average, 20% of all small businesses are hacked within their first year. That’s because 31% of attacks focus on targeting organizations with less than 250 employees. 20% of small and medium-sized companies will face a major hacking disaster that causes the loss of critical business data about every five years. 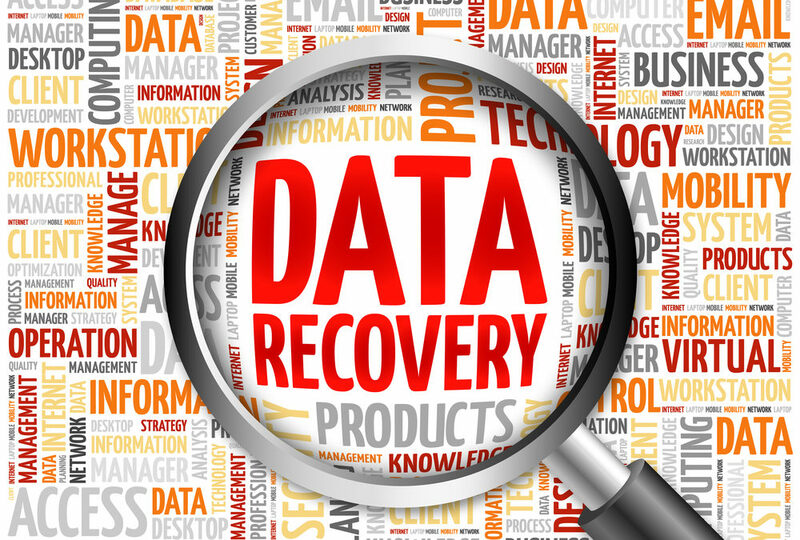 If you’d like to pursue data recovery for your business, contact us at Carolina Data Recovery. 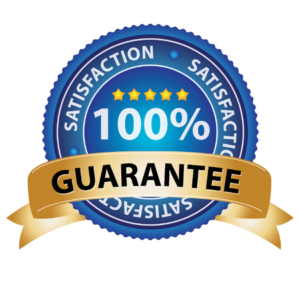 We offer Hard Drive Data Recovery, RAID/NAS, Mac Data Recovery, Windows Data Recovery, Backup Tapes, and more.